Born in Oberlin, Ohio, David was transplanted to Arkansas at the age of nine and lived in the sunny south, from Texas to South Carolina for over 50 years. His interest in carving wildlife subjects in the round began in college, and he occasionally sold carvings for spending money. He entered juried art shows over the years and won numerous ribbons and cash prizes in local and national shows. In 1996 he added woodturning to his interests. He developed skills by practice and by studying the literature and attending demonstrations at local club meetings and national symposiums. His style relies on fair rendering of line and form and tends toward simplicity. 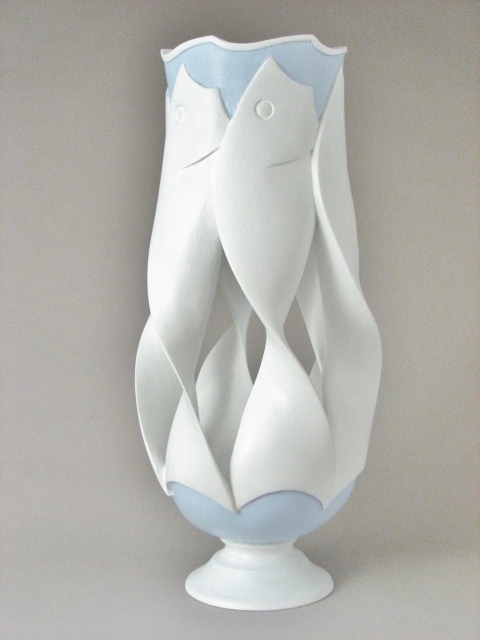 Carving is increasingly incorporated and he likes to employ piercing and sculptural elements. Site design and hosting is a partnership between Webenology, LLC and Informanix Technology Group Inc.